On Sundays in the fall and winter, a unique phenomenon occurs in uptown Charlotte, where the color turquoise turns to blue — Panthers blue to be specific. 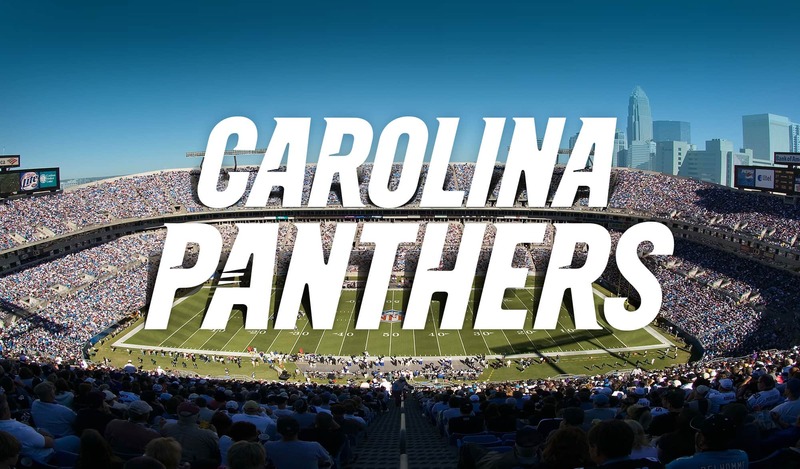 Visitors to Charlotte will witness a Panthers blue wave of fans as the city comes alive for the National Football League’s Carolina Panthers games at Bank of America Stadium. The family-friendly stadium holds more than 73,000 and there are several different purchasing options that allow visitors to experience football, Carolina-style, as part of a trip to North Carolina’s Piedmont. The Panthers began in 1995 and were the first expansion team to ever defeat a defending Super Bowl Champion. Led by record-setting quarterback Cam Newton, the Panthers are one of the most exciting teams in the league. The thrills continue off the field with cheering from the TopCats, team mascot Sir Purr providing sideline antics, the Fuel Up to Play 60 Kids Combine, Sir Purr’s Play Den and the Panthers’ Lair pre-game area. The stadium is within walking distance of several of Charlotte’s entertainment areas with restaurants, nightspots and lodging so the fun continues long after the game ends.